Today Apple introduces its all new iPhone 5. 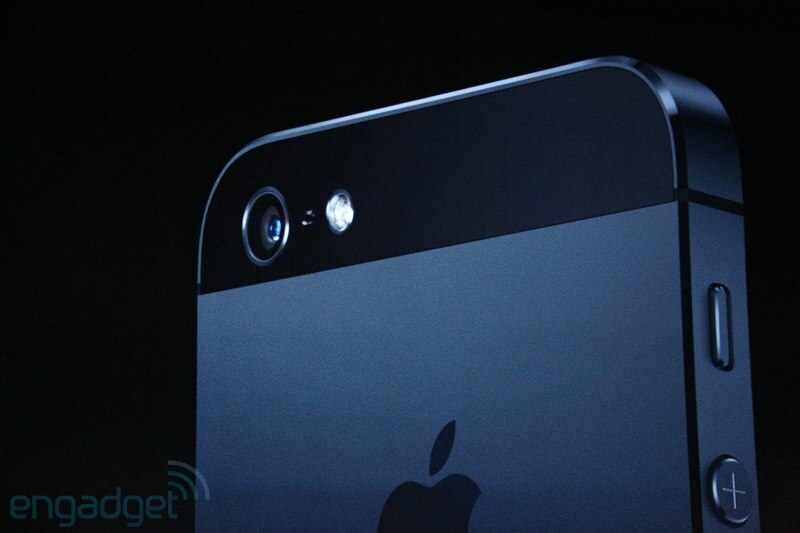 The new phone has a much bigger display than iPhone 4S, yet is thinner and lighter than 4S. iPhone 5 is powered with the A6 processor and will run iOS 6.